You may not be familiar with Stapenhill House but you will most likely be familiar with what used to be its private garden. The house, belonging to the Goodger family was gifted to the town in 1933 to become what is now Stapenhill Pleasure Gardens. 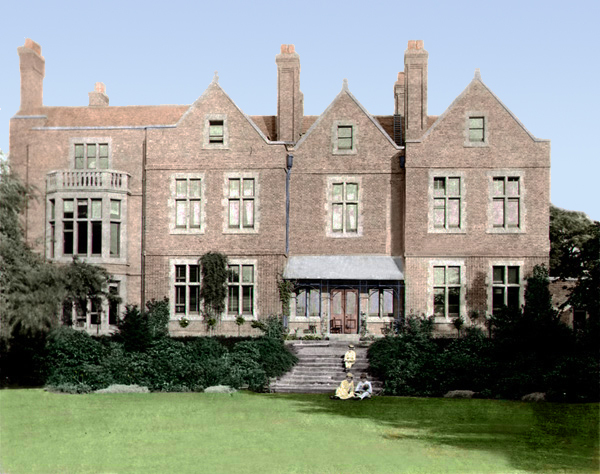 The house, shown above, used to occupy that top terrace with the gardens descending down to the river at the rear.